Ghosn with wife Carole at the 2017 Cannes Film Festival. PARIS -- Renault has found evidence that it paid part of Carlos Ghosn's wedding costs and is preparing to turn the investigation over to prosecutors, two weeks after the French carmaker's scandal-hit former chairman and CEO was forced out. 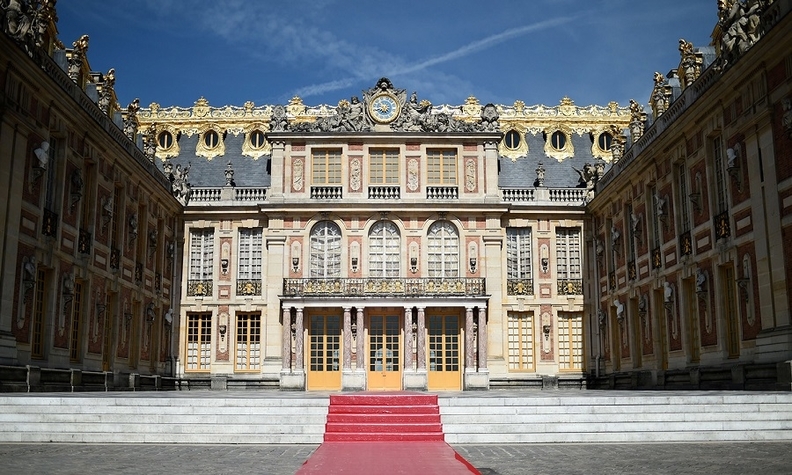 An internal probe established that a 2016 sponsorship deal with the Chateau de Versailles included a 50,000 euro ($57,000) personal benefit to Ghosn, the carmaker said, confirming an earlier report in Le Figaro. The carmaker replaced Ghosn on Jan. 24, more than two months after his arrest in Japan over allegations of financial misconduct uncovered by Renault's Japanese affiliate, Nissan , which he also chaired. Renault has discovered that "Mr. Ghosn was accorded a personal benefit valued at 50,000 euros under the terms of a sponsorship contract with the Chateau de Versailles," the company said in a statement on Thursday. "Renault has decided to bring these findings to the attention of the judicial authorities." 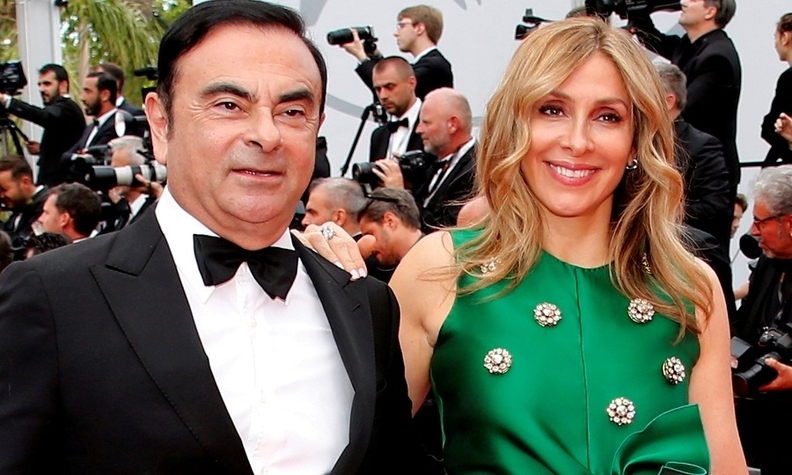 Ghosn and his second wife, Carole, hosted their wedding reception at Versailles in 2016. The Oct. 8, 2016 wedding reception hosted by Ghosn and his second wife, Carole, attracted public attention for its opulence and Marie Antoinette-themed costumes. The Renault board's ethics committee was informed about the discovery on Wednesday, as reported by the newspaper, a source with knowledge of the matter told Reuters. Renault needs to show "total transparency" as it probes its business practices, including the sponsorship deal with the Chateau de Versailles, finance minister Bruno Le Maire said on Thursday. "The audit into Renault has started, it is starting to bring out results, I had personally demanded that audit," Le Maire added to reporters at a business event in Paris.